Come quick to our newly reduced listing, Ocean villas #903. 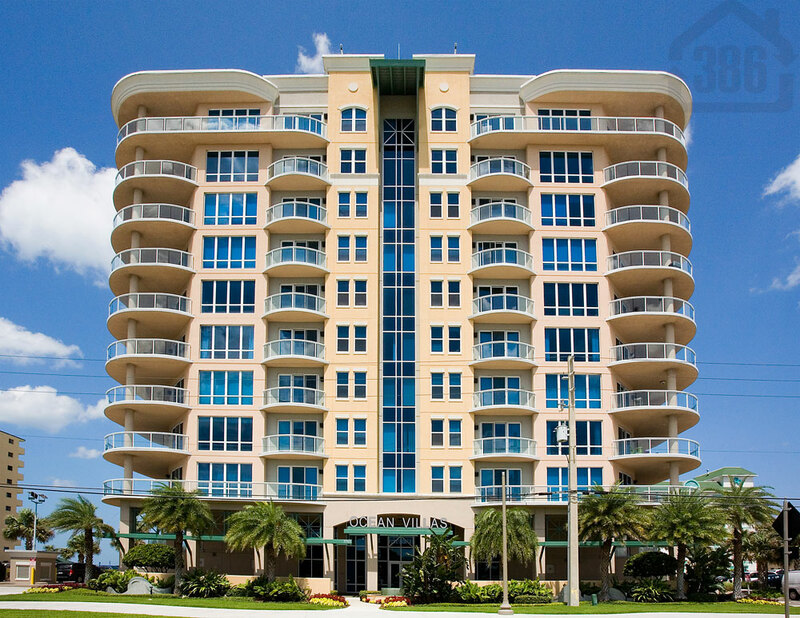 This beautiful beach condo is now listed for sale at $574,000 and is the lowest priced unit for sale at this luxury building. This stunning ocean view condo provides brilliant beach views and offers two bedrooms, two bathrooms and more than 2,100 square feet of living space with a convenient den. Call Kevin Kling at (386) 527-8577 to schedule a private tour.